Modern consumers love the variety, convenience and freshness that quick service restaurants (QSR) offer. But behind their ease and simplicity lies a very complex and multifaceted supply chain. 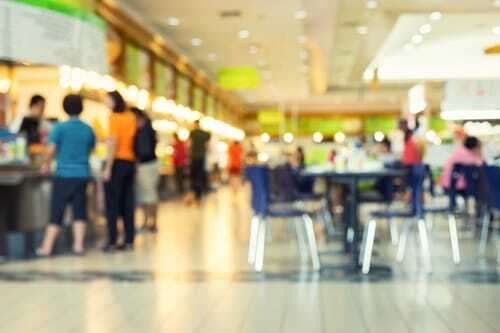 From promotional items such as toys and cutlery and packaging, to the actual supermarket foods that come from many different sources, transporting everything necessary for quick service restaurants is a logistical challenge. STI has several customers in the QSR industry and our temperature-controlled transport solutions and European network are ideal for ensuring that stock levels are always sufficient and everything gets to the right place at the right time. QSRs place very high demands on their transport partners and require just in time delivery, continuously controlled cooling chains and efficient route planning day in and day out. With QSRs, complex and demanding transport needs must be fulfilled regularly, and they require a reliable, efficient partner to work with on a daily basis. STI’s experience in the sector provides the services and solutions QSRs need on just about any scale and any region.